You might think Steven Gerrard wouldn’t relish putting himself in the firing line at Pittodrie for the third time this season. Aberdeen legend Willie Miller has leapt into the debate over sectarianism that has been swilling around Scottish football. 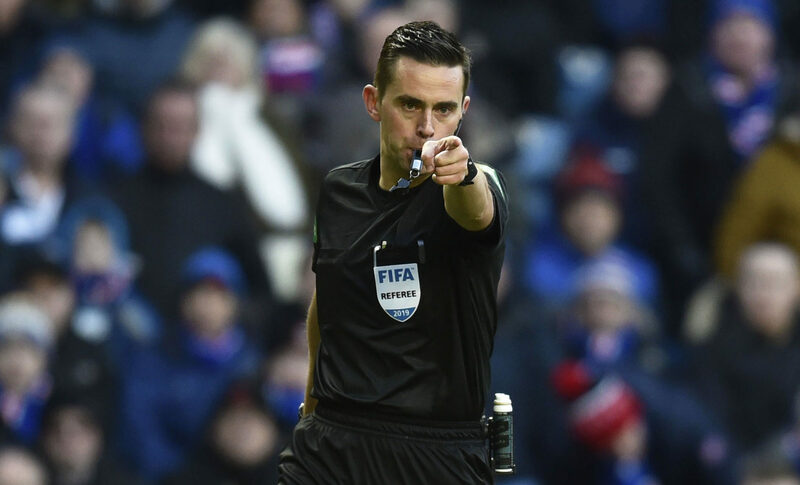 Davie Weir believes Allan McGregor plays to his own twist on Al Pacino’s famous wisdom in The Godfather. 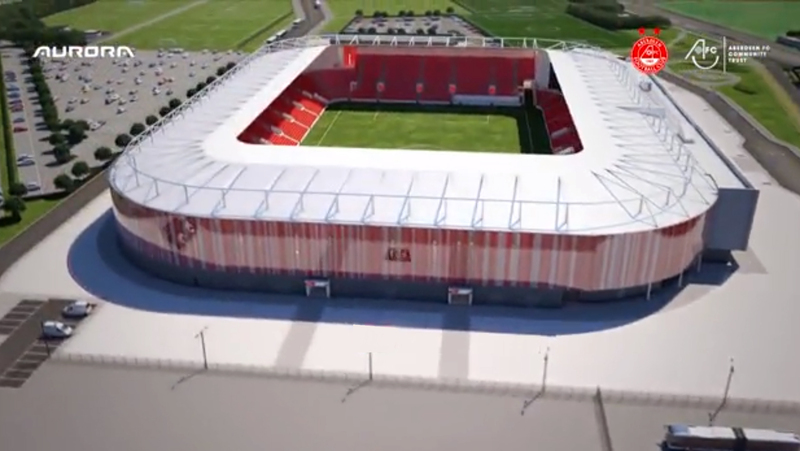 A judge has given the green light for Aberdeen Football Club’s plans for a new stadium. A judge today rejected a protest group’s legal appeal against Aberdeen FC’s new £50 million stadium at Kingsford. Hamilton boss Brian Rice took inspiration from Rangers as he led his side to a stunning 2-0 victory at Aberdeen. THE controversy surrounding referees has gone up another notch in the past week or so.